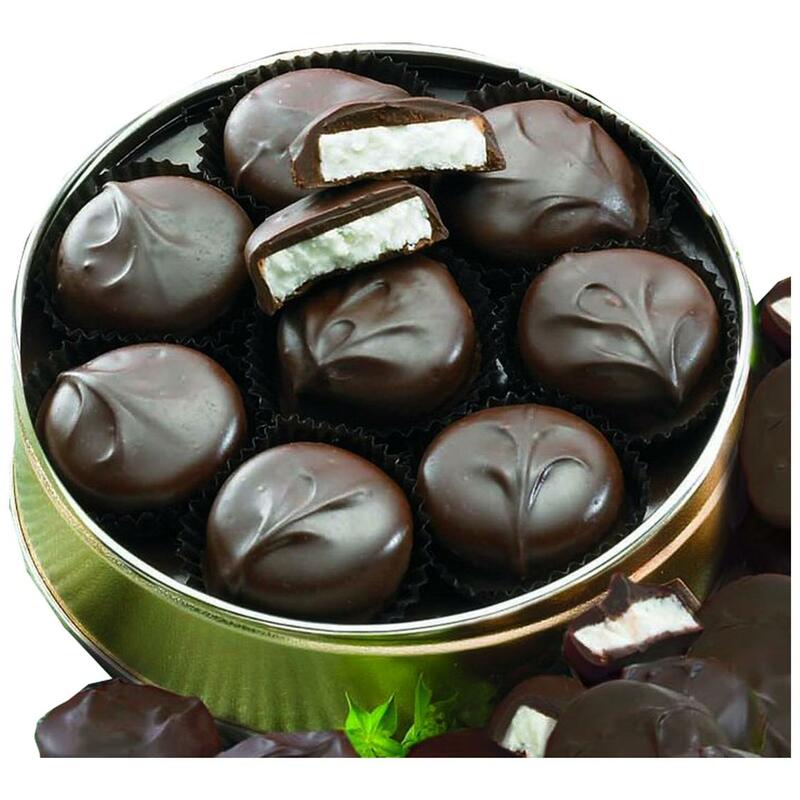 Figi's Sugarfree Dark Chocolate Peppermint Patties, 1/2 lb. Figi's® Sugarfree Dark Chocolate Peppermint Patties, 1/2 lb. Figi's® Sugarfree Dark Chocolate Peppermint Patties. That irresistible marriage of chocolate and peppermint. Plump and dark, with smooth mint centers of pure bliss. 100% free of sugar. Contains sorbitol and maltitol syrup. To further sweeten the pot, these treats come in a bright gift tin. 8 ozs.